It was a rainy day - great! 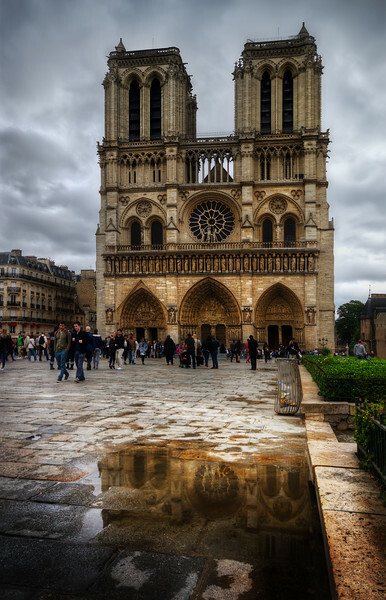 I was hoping for some water on the ground which I could use to get some nice reflection of Notre Dame. I just wish it had been more, hehe.